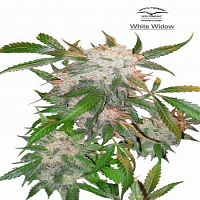 White Jack Feminised by Dready Seeds is a strain that is renowned for providing an extremely strong uplifting high. 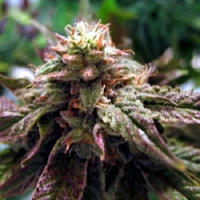 Perfect for medicinal users due to its high content of THC, this medicinal marijuana strain can be used to treat and manage a whole host of common conditions. 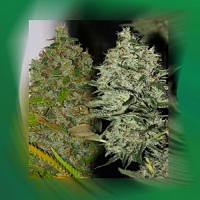 Perfect for growing weed indoors and outdoors, these seeds flower within 60 to 70 days. 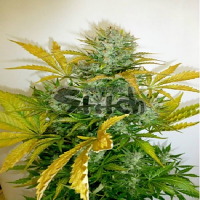 At Sensible Seeds, we supply over 3000 different cannabis strains including White Jack Feminised by Dready Seeds. Our friendly and helpful team is always on hand to answer any of your questions about our weed seed banks – get in touch!